Crystal Palace gets rid of Alan Pardew As a result of the team's never improving 1st half of the season, accumulating just 15 points in 17 games. 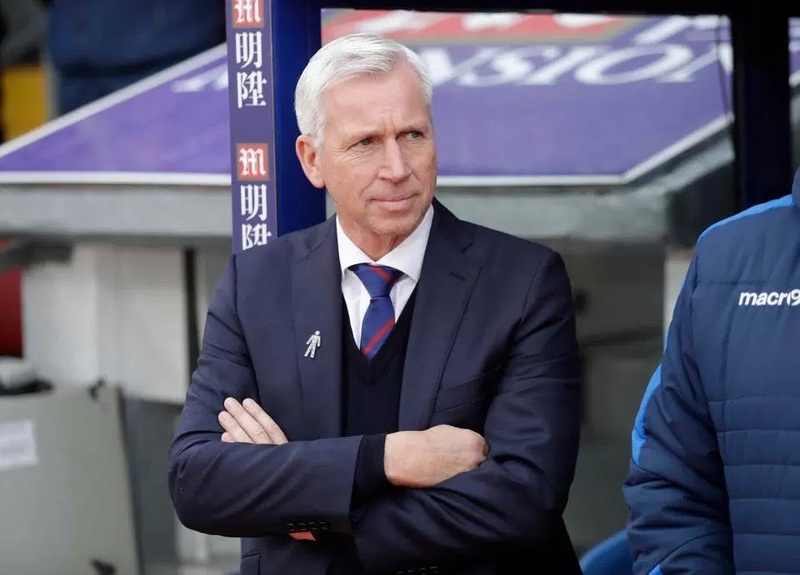 Alan Pardew took over as Crystal Palace Boss in January 2015 and then led the the team to FA Cup final which they failed to win due to Jesse Lingard's winner in the extra time. The team struggled throughout the remaining part of the 2015 season finishing in the 10 position and last season finished five points from Relegation. Now having played 17 games, the club is still faced with Relegation issues which getting rid of these issues in the opinion of the Club is the sacking of the former Southampton, Charlton Athletic and Newcastle Boss Alan Pardew. 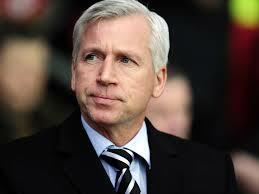 The Clubs chairman in his speech totally appreciated Alan Pardew for his works in the Club. "I would like to put on record our sincere gratitude for the tremendous service Alan has given us, both in his time here as manager and previously as a player. 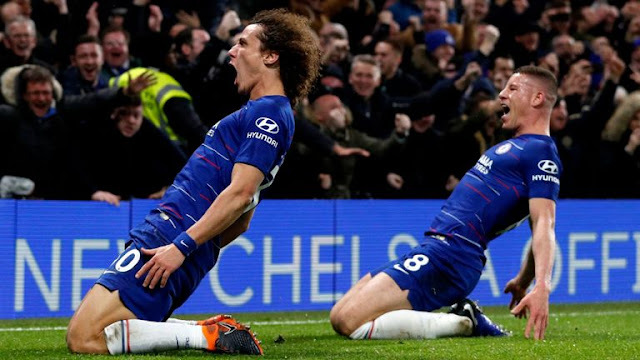 "Following a fantastic second half of 2014-15, the 2015-16 season culminated in only narrowly missing out on winning the FA Cup as well as securing our Premier League place for a record-breaking fourth time. "During his tenure Alan's hard work and dedication were without question, he has improved so many areas of the club and we wish him the very best for the future. "With games now coming thick and fast over the holiday period the club are hoping to put someone in place as quickly as possible but have nothing to say about a replacement at this time. ".